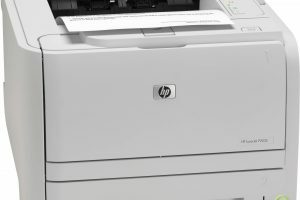 Installation file to enable the printer"
This model is a laser printer that will allow to print fast, up to 30 pages per minute. It must be connected with an USB cable (it does not work wireless). The capacity for paper storage is 300 sheets and the resolution is good (600 dpi). Also, it is useful for IT managers to print within MPA (managed printing administration). The MPA is managed to offer the excellent experience to the users and process scan and printing quickly. The latest version of driver software makes to keep updated the software for this piece of hardware on your computer. It is easy to use for beginners, it assists to install software manually on the PC. It is well-suited to operate on your operating system to reduce time on printing. This is an affordable and efficient printer. 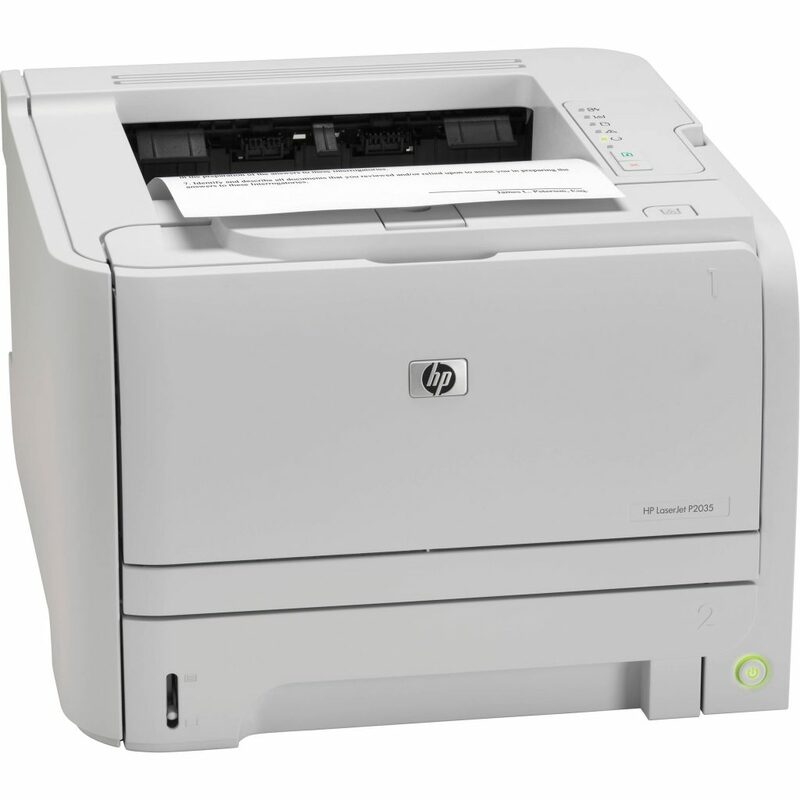 HP LaserJet P2035 Printer Driver is licensed as freeware for PC or laptop with Windows 32 bit and 64 bit operating system. It is in printers category and is available to all software users as a free download.